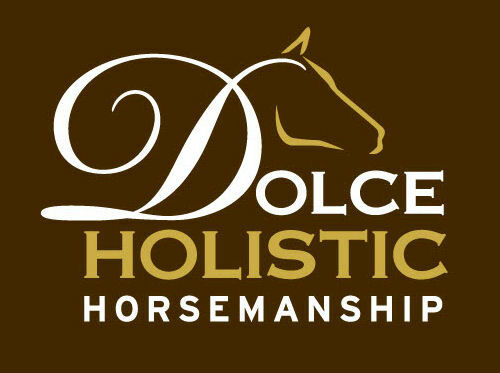 Dolce Holistic Horsemanship is a foundational training combination of Braxton's 30 + years of equine experience. 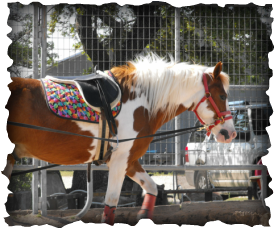 His experience is from show ring competitions, starting young and wild horses to solving behavioral and dangerous problems to teaching people on all levels to learn to be horseman or improve their horsemanship skills. In addition, his studies of the Reach Out to Horses standards and Natural Horsemanship Methods have helped him hone his skills to the highest of levels. Each horse and client have different needs and goals. 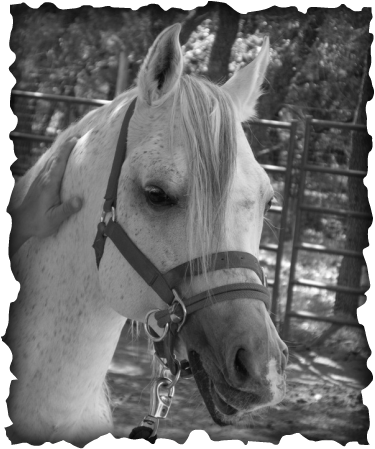 Braxton will design and implement a training routine/plan suited to each individual horse and (client) situation. The plan may include ground work in the round pen or may start with other holistic care such as a change in nutrition, chiropractic care or other forms of therapy and training. Most importantly it will be a plan that eliminates pain, builds trust and teaches the horse its “voice” and the owner how to listen to that “voice”. We focus on making sure all parts of the horse and equipment(Holistic Horsemanship)is balanced and in working shape before we can begin a training regimen. 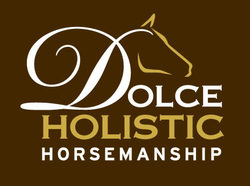 ​and help you regain your confidence in your horse. 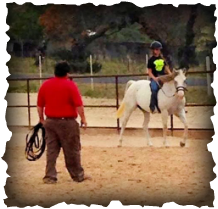 ​We teach owners to be consistent, each time they handle their horse.